The interview - which features Oprah chatting with Beyoncé about her documentary 'Beyoncé: Life Is But a Dream' and her daughter Blue Ivy, and what Jay-Z is like as a father and a husband. It has already screened on Oprah's OWN network in the US, and no doubt will screen in Australia. Check back here for date. For more on Oprah's Next Chapter click here. 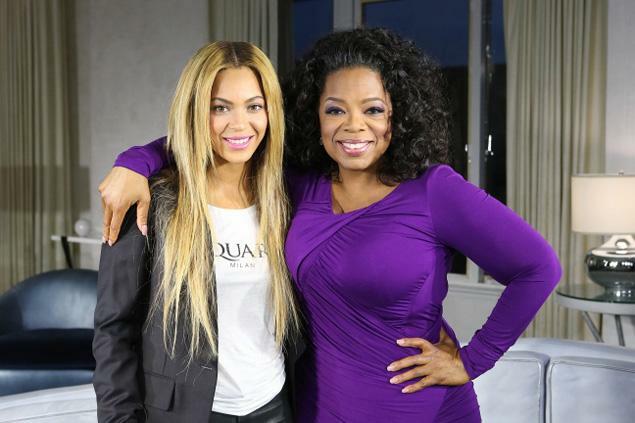 And for more on Beyoncé's doco, click here.